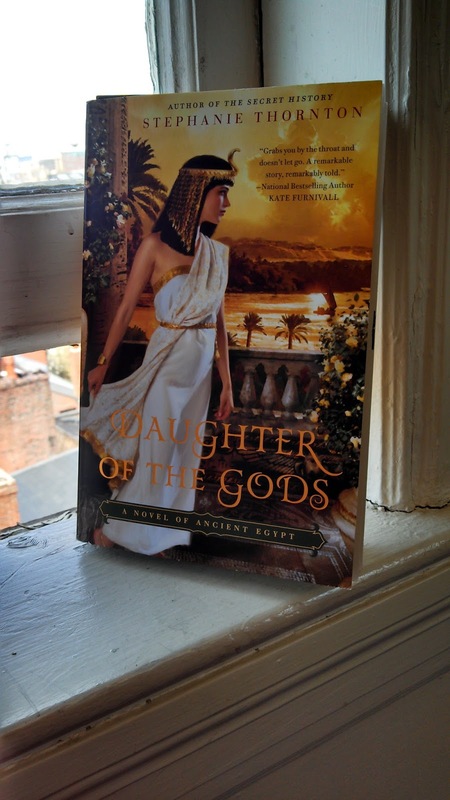 My FridayReads/weekendread is Stephanie Thornton's Daughter of the Gods. I may or may not have gotten teary on the train after the first ten pages. Fantastic read so far! Most of these are review reads, so it'll be nice to get a leg up, but I will admit to a little sadness I can't "free range" read, so to speak. I hope to have a less scheduled October so the next read-a-thon I can really graze! Have fun tomorrow! I won't be joining the fun as I will be at an all day track meet. Too much distraction to get any reading done. I am participating tomorrow too - I will check in on your progress! Have a great readathon!